Avise Analytics | Fighting Parkinson's: Novel Therapeutics could prove to be game-changers. Parkinson’s is the second most common age-related neurodegenerative disorder, characterized by muscle rigidity, bradykinesia, cognitive impairment etc. 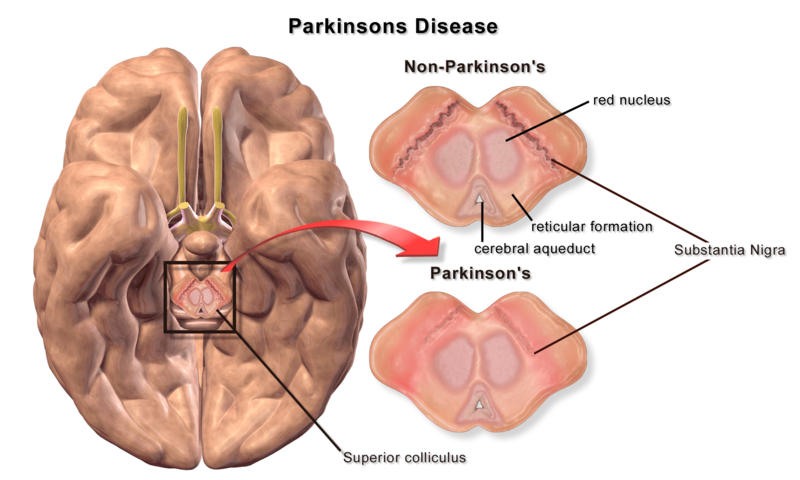 Parkinson’s is the second most common age-related neurodegenerative disorder, characterized by muscle rigidity, bradykinesia, cognitive impairment, etc. An estimated one million people in the USA are currently battling this disease, with over 60,000 new diagnoses each year. The cost of healthcare is a staggering $25 billion per year which includes treatment cost and lost income. A report by Market Research Engine projects a CAGR of 6% for the Parkinson’s disease treatment market, and expects it to reach US$ 6.0 billion by 2024. A rise in geriatric population with growing incidences of Parkinson’s coupled with the emergence of novel combination therapies such as dopaminergic stimulation medicines, gene therapy and neural transplantation will help the market grow, while the prohibitive treatment costs and the introduction of generics may act as limiting factors. Researchers have identified Alpha-synuclein (also α-synuclein) protein as the cause of this disorder though its role in brain regulation is unknown. Alpha-synuclein has been the focus of extensive research efforts to understand its role in Parkinson’s and as a prospective base for novel neuroprotective therapies. Companies are increasingly exploring newer mechanisms of combating this illness and with emergence of novel technologies the focus has shifted to innovative treatment methods such as gene therapy, peptide based therapeutics, dopamine agonists and protein inhibitors. We take a look at few such companies that are leading the innovation bandwagon. The company focuses its research and development on creating small molecule antagonists against G-protein coupled receptors to find solutions for neurological and endocrine based diseases and disorders. Its lead candidate for the treatment of Parkinson’s is opicapone intended for use as an adjunctive therapy to levodopa/DOPA decarboxylase inhibitors. ONGENTYS® (opicapone) was approved by the European Commission in June 2016 as an adjunct therapy to use of levodopa/DOPA decarboxylase inhibitors (DDCIs) in patients who cannot be stabilized on those combinations. Opicapone is a novel once-daily Catechol-O-Methyltransferase Inhibitor that can prolong the effects of levodopa, and has the potential to reduce off-time associated with conventional Levadopa-based medication. The company conducted over 28 clinical trials with 900 patients in 30 countries globally prior to obtaining EMA’s authorization. It is currently undergoing phase III clinical trials in the U.S. The company has entered into a development and commercialization collaboration with Voyager Therapeutics for its gene therapy programs VY-AADC for Parkinson’s disease, VY-FXN01 for Friedreich’s ataxia and two additional programs that are yet to be determined; in exchange Voyager will receive $165 million upfront and up to $1.7 billion in potential future payments. Nuerocrine will also fund the developments of its ongoing programs. The company has signed an exclusive licensing agreement with BIAL – Portela & CA, S.A. (BIAL) for development and commercialization of opicapone for the treatment of Parkinson’s and other conditions in the U.S and Canada. The company’s pipeline of candidates includes therapeutics for Tourette syndrome, Parkinson’s disease, Congential Adrenal Hyperplasia, treatments for endometriosis and uterine fibroids, in addition to potential treatments for diabetes, stress-related disorders and neurodegenerative diseases. As per the companies 2018 year-end financial results, total revenue was $451.2 million as of 31 December 2018 compared to $161.6 million for the same period in 2017. Its total assets as on 31 December 2018 stood at $993.2 million when compared $817.6 million as of December 31, 2017. One of the world’s largest biopharmaceutical companies, AbbVie developed a first-in-class point-of-care screening tool in association with Parkinson’s foundation and Cure Parkinson’s Trust that can evaluate the physiological and psychological symptoms of Parkinson’s. This tool has created a novel staging model that shifts the focus from measurement to management, at different stages of the diseases progression, rather than using a unified approach to treating what is essentially a progressive worsening of symptoms. The company manufactures DUOPA™ (carbidopa and levodopa), an enteral suspension for the treatment of motor fluctuations in advanced stage of Parkinson’s. The drug shows significant improvement in reduction of “off-time” in patients suffering from Parkinson’s. This drug has been granted an Orphan Drug Designation by the FDA. In continuation of its efforts, AbbVie has entered into collaboration with Voyager Therapeutics (NASDAQ: VYGR) to develop vectorized antibodies to target pathological species of alpha-synuclein for treatment of Parkinson’s and other synucleinopathies that are caused by the accumulation of misfolded alpha-synuclein protein. Voyager’s proprietary blood-brain barrier penetrant adeno-associated virus (AAV) technology can overcome this limitation by its ability to deliver therapeutic antibodies circumventing the blood brain barrier. As per the agreement, Voyager will research and develop vectorized antibodies directed against alpha-synuclein that have been chosen by AbbVie, and will take care of their advancement to IND-enabling stage and clinical development. AbbVie has the rights to license the vectorized alpha-synuclein antibody program for further clinical development and worldwide commercialization for treatment of Parkinson’s disease and other synucleinopathies. Voyager will receive $65 million in upfront cash payment with a potential to earn $245 million in future payments along with over $500 million in commercial milestones. The company made it to the list of Fortune 100 Best companies to work for in 2019. A clinical-stage company that is developing an array of products for treating Central Nervous System (CNS) disorders, this biopharmaceutical company aims to deliver innovative solutions by harnessing the potential of serotonin receptors to combat disorders such as Parkinson’s disease, Schizophrenia, Insomnia, Mood disorders and Major Depressive Disorder. The company’s drug candidate for Parkinson’s, MIN-301, is a neuregulin-1β1 protein that can slow the onset and repair the tissue damage caused by Parkinson’s. It has shown positive effects in cognition and restoration of motor function in clinical trials. The drug seeks to overcome the limitations of existing medications by delivering improved performance on parameters such as faster action, prolonged effect, minimal side effects and reduced cognitive impairment. 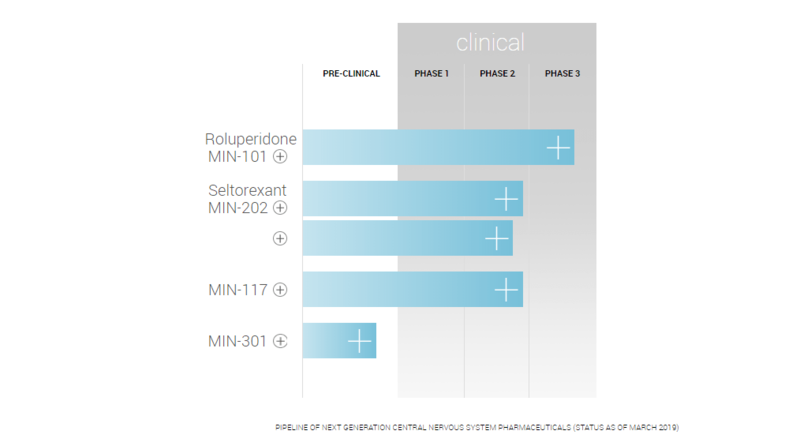 In addition, the company has ongoing clinical trials in areas such as schizophrenia (Roluperidone: Phase 3), Major Depressive Disorder (MIN-117: Phase 2b) and Seltorexant MIN-202 (major depressive disorder (adjunctive therapy), the results of which are expected in 2019. Minerva also has a licensing agreement with Janssen Pharmaceutica N.V., a Johnson & Johnson company(NYSE: JNJ) for the development of Seltorexant, it has a licensing agreement with Mitsubishi Tanabe for MIN-101 (Roluperidone for schizophrenia) and MIN-117(Major Depressive Disorder). As per the company’s 2018 year-end financial results, the company has $88.1 million in cash, cash equivalents, restricted cash and marketable securities as on 31 December 2018 when compared to $133.2 million as of December 31, 2017. This preclinical-stage biotechnology company is a recipient of The Michael J Fox Foundation rapid response research grant for Parkinson’s research for its small molecule therapeutics project targeting DJ-1 protein. Its focus is on developing innovative therapies for the treatment of neurodegenerative diseases such as Parkinson’s and Alzheimer’s. The company came into existence after the merger of Gardedam Therapeutics with Cantabio Pharmaceuticals in November of 2015. 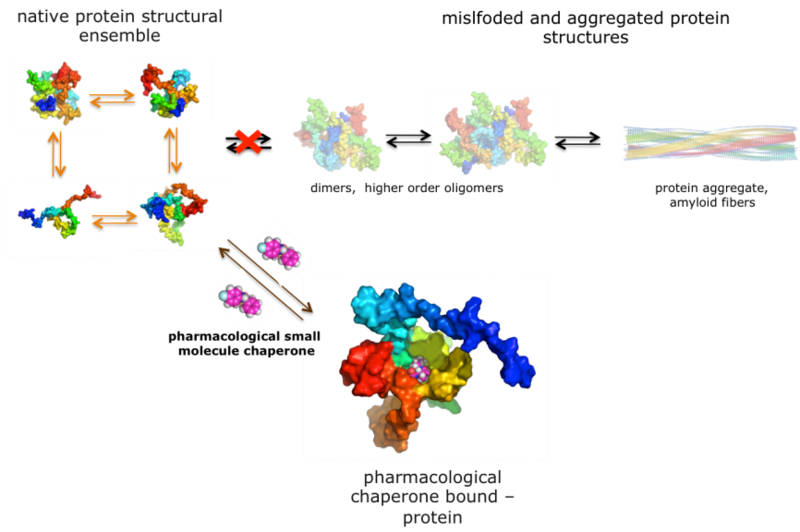 Its small molecule pharmacological chaperones, identified using a novel biophysics based screening platform, stabilize selected protein targets and prevent them from misfolding or becoming toxic when they lose their function. Its expertise in combining structural biology, computational chemistry and medicinal chemistry helps it identify compounds which are therapeutically relevant. The company’s lead program is the DJ-1 Protein, whose loss has been linked to the onset of Parkinson’s and Alzheimer’s. It seeks to use DJ-1 to offer protection from oxidative stress and protein misfolding and aggregation. In addition, the company is also targeting the Aβ peptide which is linked to the onset of Alzheimer’s disease. The company has a strong network of commercial and research collaborations with companies such as NovAlix (Industrial partner for research applications), Purdue University (Biology Research Partnership with Dr. C. Rochet, at the Rochet Lab) and University of Antioquia (Neuroscience Research Group). The company has recently acquired the license to the Intellectual Property Rights (IPR) of a peptide-inhibitor technology that prevents the aggregation of alpha-synuclein (α-synuclein) created by researchers at the University of California, LA (UCLA), which it intends to evaluate for its efficacy in treating Parkinson’s and other CNS disorders. SL-007 is a peptide-based program that targets NACore (nonamyloid component core), and has shown to slow down the propagation and seeding of α-synuclein aggregates in patients diagnosed with Parkinson’s disease or Lewy Body Dementia. 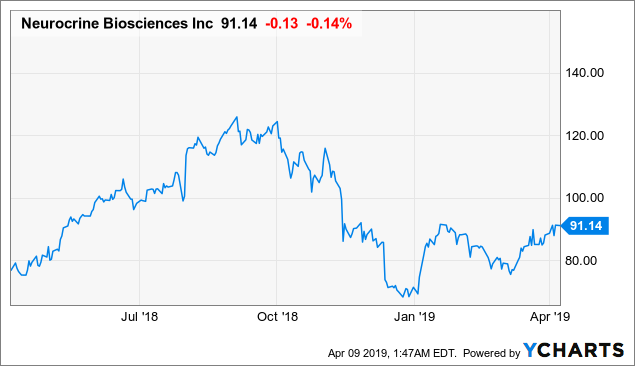 The company is also developing SLS-006, a small molecule partial dopamine agonist for the treatment of early stage and late stage Parkinson’s as monotherapy and adjunctive therapy, which is currently undergoing phase II trials. This is intended for use in conjunction with low dosage of L-Dopa. 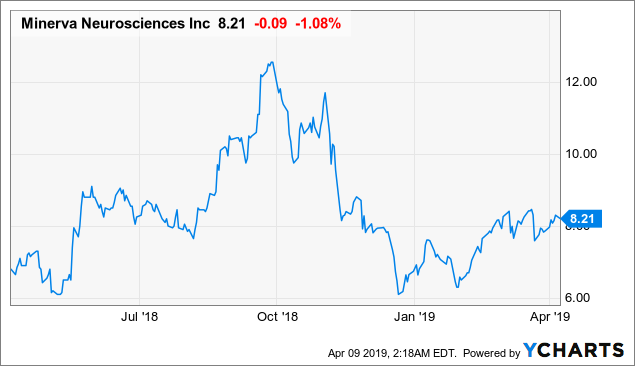 It will soon meet with the FDA and EMA to discuss its plans for the registrations for its phase III clinical trials that start in 2019. 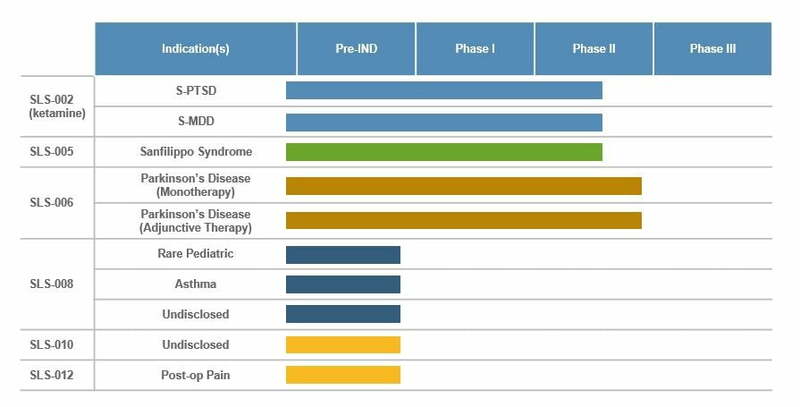 In the pipeline is SLS-002, for treatment of Suicidality in PTSD and MDD, SLS-005 for Sanfilippo syndrome in collaboration with the Team Sanfilippo Foundation (TSE) and SLS-008 in pediatric esophagitis and other undisclosed indications. 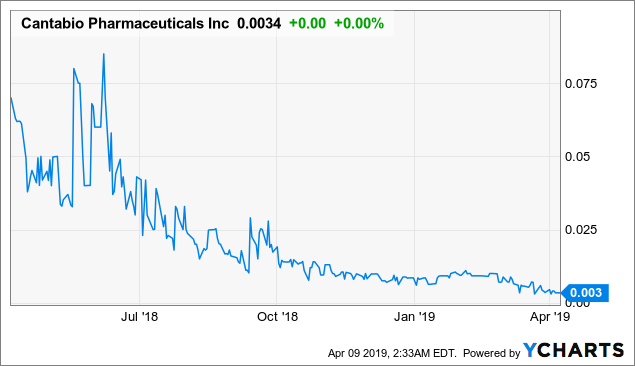 The company has a multi-program partnership with Ligand Pharmaceuticals(NASDAQ: LGND) for worldwide rights to develop and commercialize the SLS-006, SLS-008, SLS-010 and SLS-012 programs from Ligand. 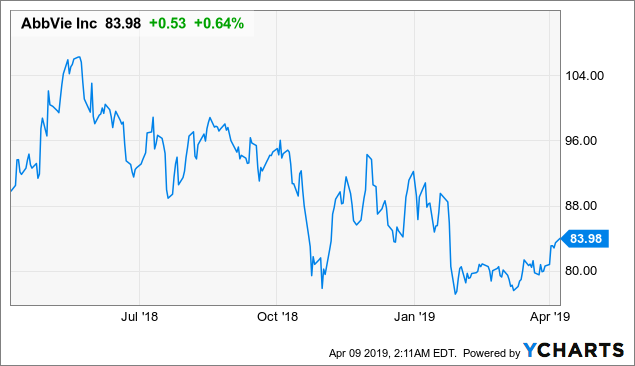 It is a shareholder in Seelos pursuant to a cash investment and will further receive an equity milestone payment in addition to receiving potential future milestone payments and royalties for licensed programs. It has also acquired Trehalose an investigational molecule for treatment of two rare diseases, from Bioblast Pharma. 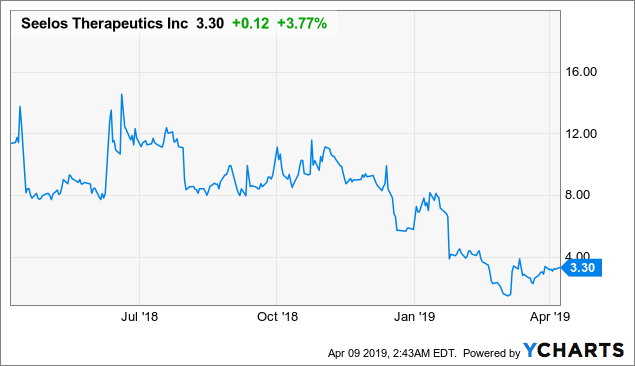 In January 2019, the company completed a previously announced with merger with Apricus Biosciences, Inc., the combined entities will henceforth be known as Seelos Therapeutics, Inc.